Every adjective you can think of applies! Beautiful, quirky, majestic, original, peaceful, dramatic….the list truly does go on and on. 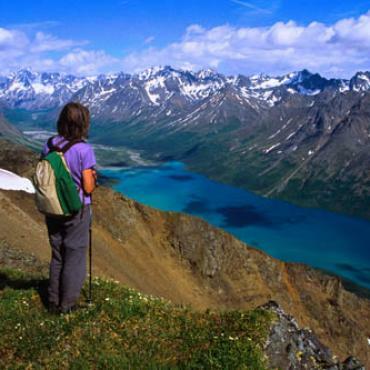 Alaska is one holiday destination that everyone should see at least once in their lifetime. 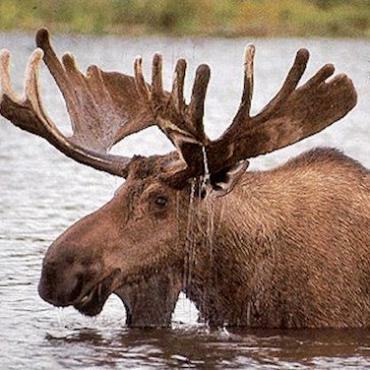 You’ll never forget the image of a moose walking across a highway, or Kodiak bears catching salmon as they fly out of the river. The U.S. Senate approved the purchase of Alaska from the Russian Empire on March 30, 1867 for $7.2 million at 2 cents per acre - approximately $111 million in today's money - and Alaska became the 49th state of the U.S. on January 3, 1959. Alaska can seem daunting, but it is completely do-able as a holiday destination. It is probably best to cut the state up into bite-sized chunks. 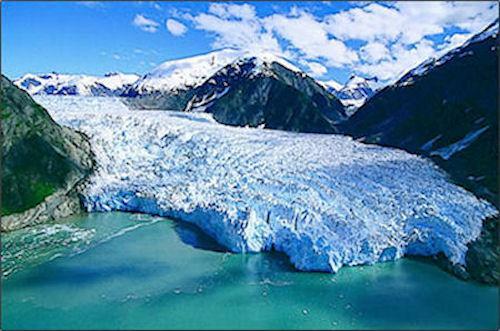 The vast state of Alaska has so many glaciers that hundreds don't even have names. 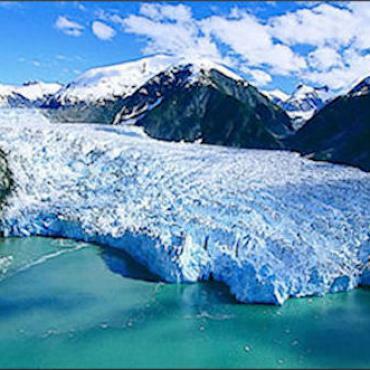 See the truly ancient, enormous rivers of ice that sculpted the mountains of Alaska. Or...why not take a flightseeing tour by plane or helicopter? 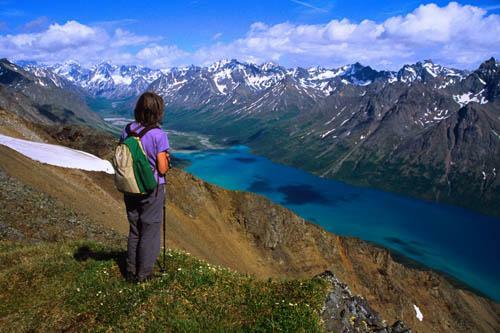 It is an ideal way to really feel the magnitude of Alaska. If you would prefer to see the local wildlife, Alaska won't disappoint - bald eagles gather by the hundreds, Moose cause traffic jams. and Wild Dall sheep skip along roadside cliffs. 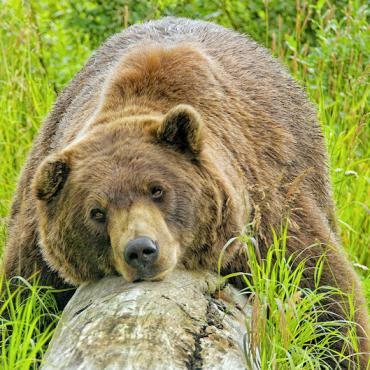 To experience true Alaska wilderness there are many guided trips and tours that can take you to a variety of remote (and not-so-remote) places, where you can enjoy almost any outdoor interest, from kayaking and river rafting, to fly fishing and bear watching. 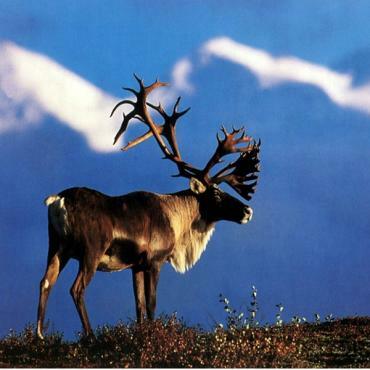 If your Alaska Holidays are during the summer months, you will enjoy extended daylight hours throughout the state. In Anchorage, for example, the sun rises at 4:30 a.m. and sets as late as 11:42 p.m on the longest day. And in Barrow, the northernmost town in Alaska, the sun doesn't set for 84 days! This phenomenon is aptly called the "Midnight Sun." However during the winter, the Alaskan sun moves lower across the horizon, which gives the light a rich quality. 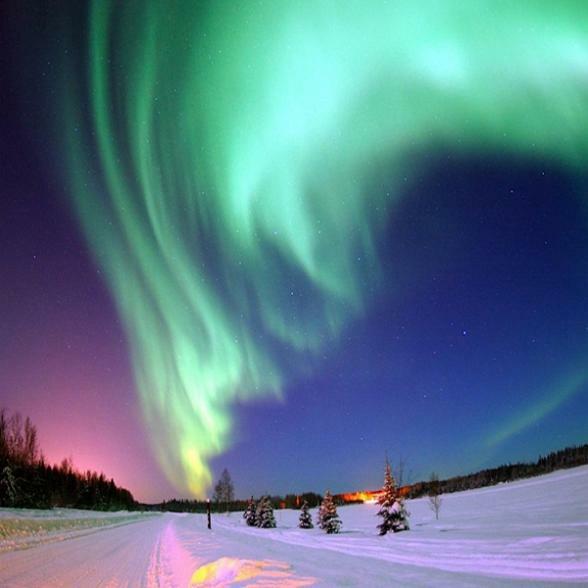 It is true that during the winter in Alaska, Barrow has no daylight for 64 days, however Anchorage, on the shortest day in December, has 6 hours of daylight. From there, daylight begins to increase (up to 5 minutes a day) until it reaches 19 hours on summer solstice. Bon Voyage has the luxury of members of staff who lived in Fairbanks for several years and consultants who have visited the state. 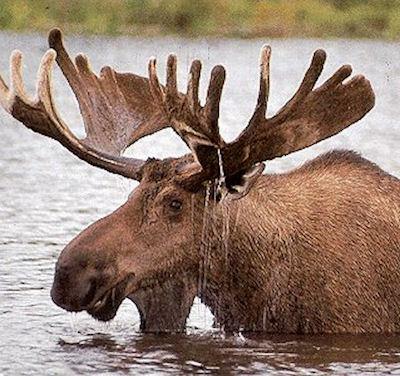 We can guide you through and help plan holidays in Alaska you’ll never forget. The best of Canada's Yukon Territory. All the highlights of this beautiful part of Canada in one superb holiday adventure. 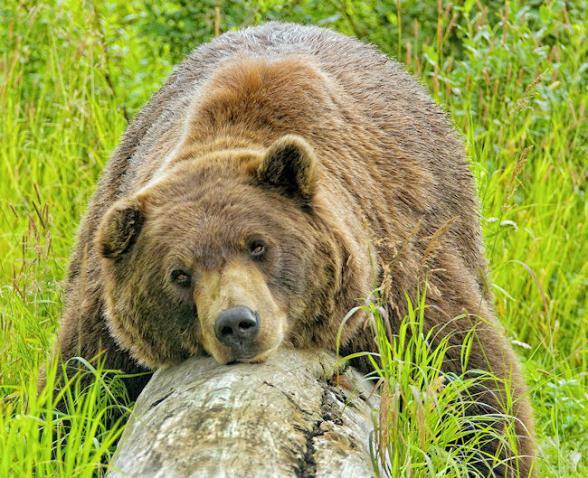 This ever-popular Alaska holiday explores the highlights of this remote, unspoiled, natural state. The Yukon Quest 1,000-mile international sled dog race is held every February. It runs from Whitehorse, Yukon to Fairbanks in odd-numbered years and from Fairbanks to Whitehorse in even-numbered years. From Anchorage to Nome each team of dogs and their musher cover 1,049 miles over an 8 to 15 day period.